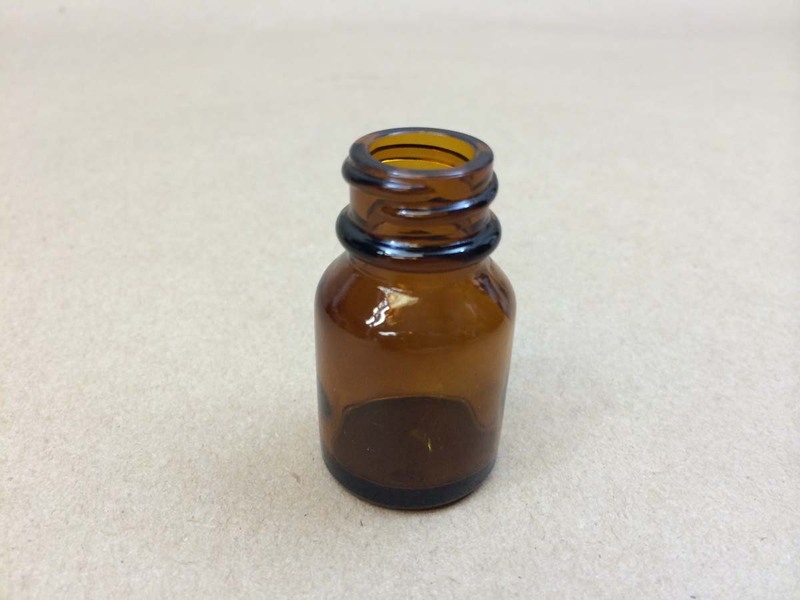 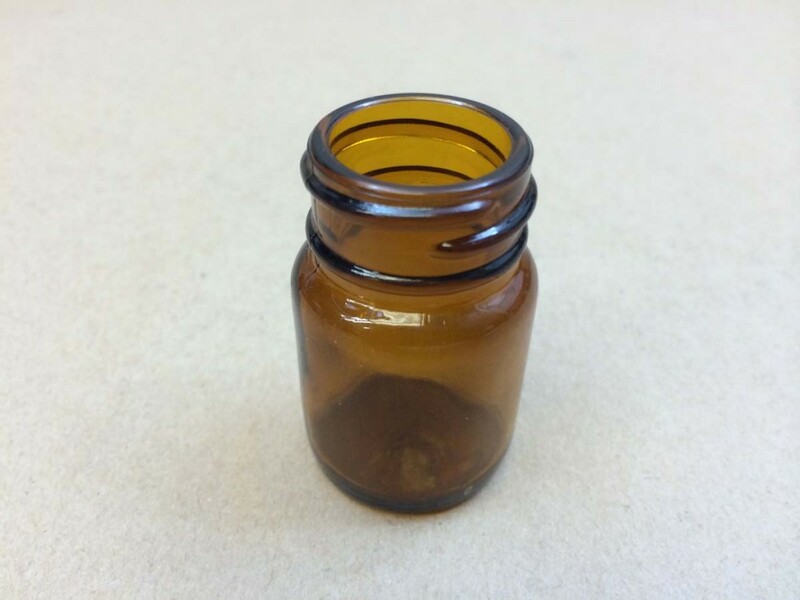 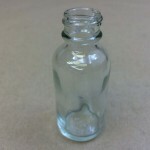 We carry small glass bottles in sizes from 10cc to 2 ounce. 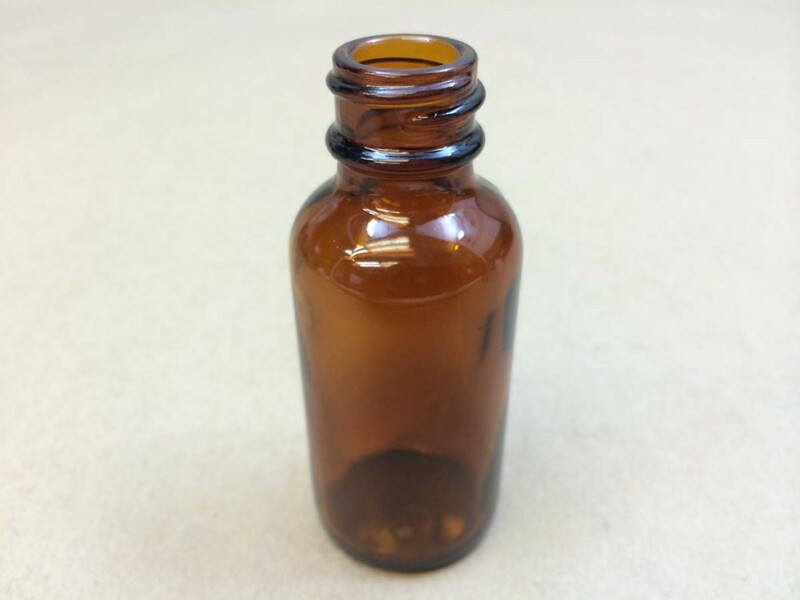 Our small bottle styles are either cc or boston round. 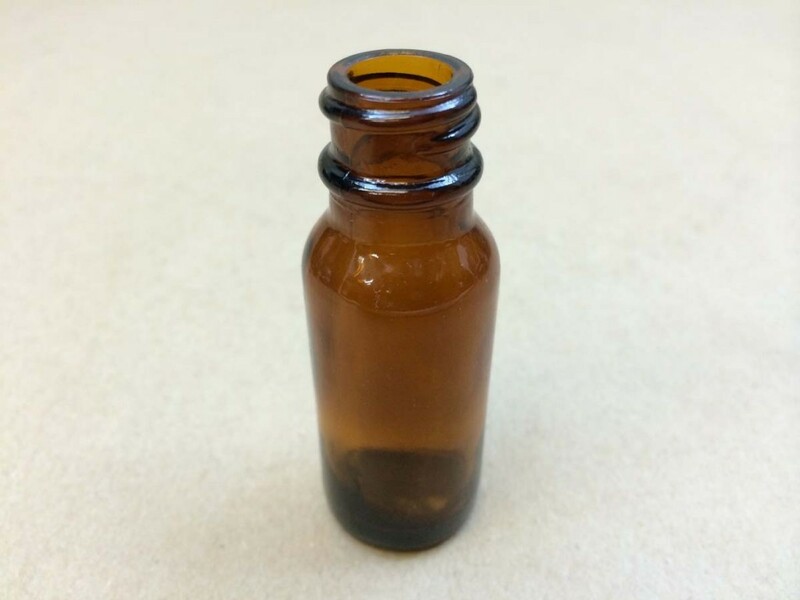 The boston round small bottles are available in either amber or flint (clear). 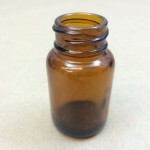 The cc small bottles are available in amber only. 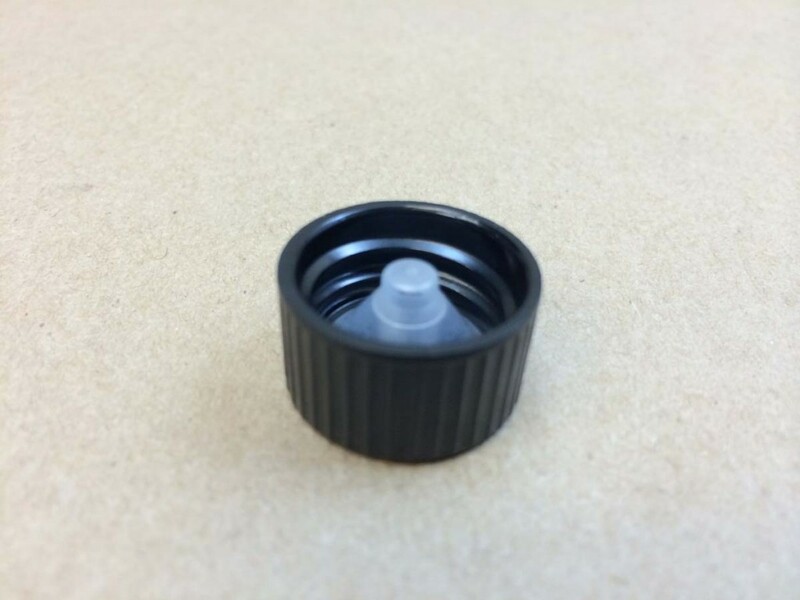 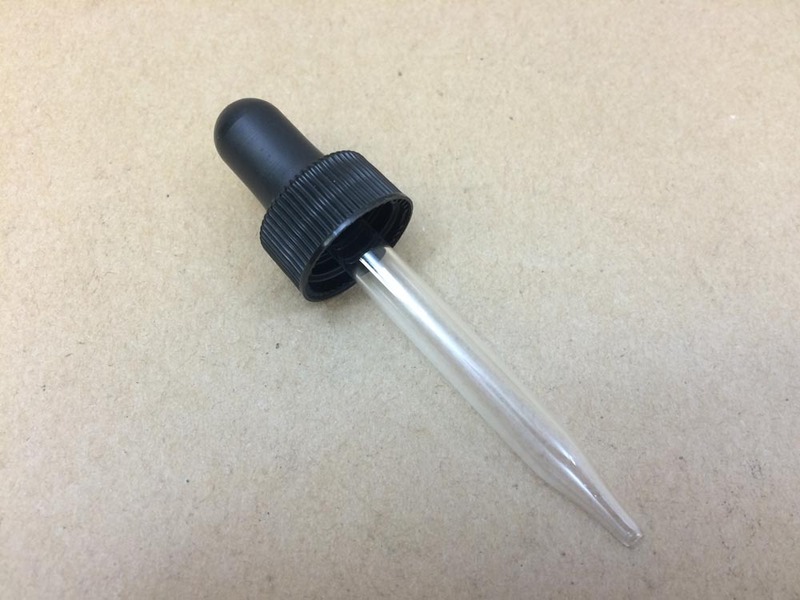 We carry droppers (sold separately) that fit our 1/4 ounce square bottle and our 1/2 ounce, 1 ounce and 2 ounce boston round bottles. 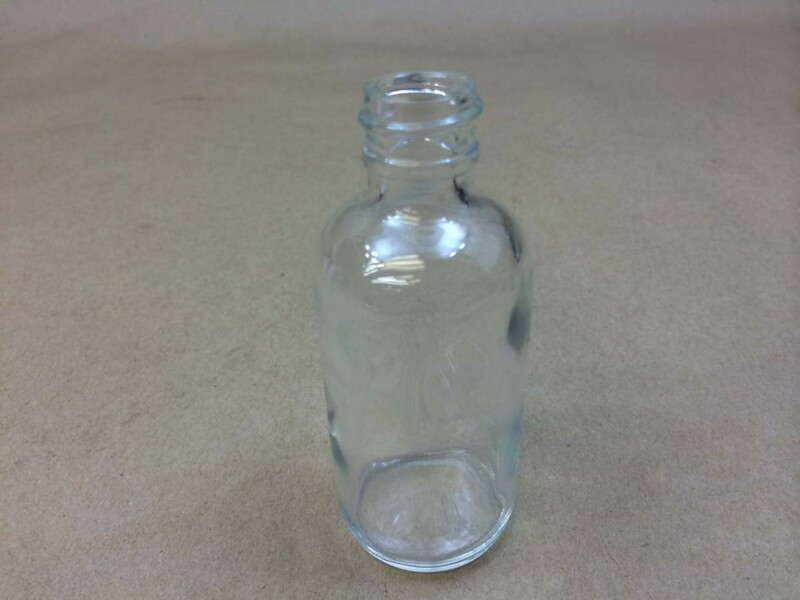 There are links below that will take you to our complete lists of bottles and jars should you be looking for larger sizes. 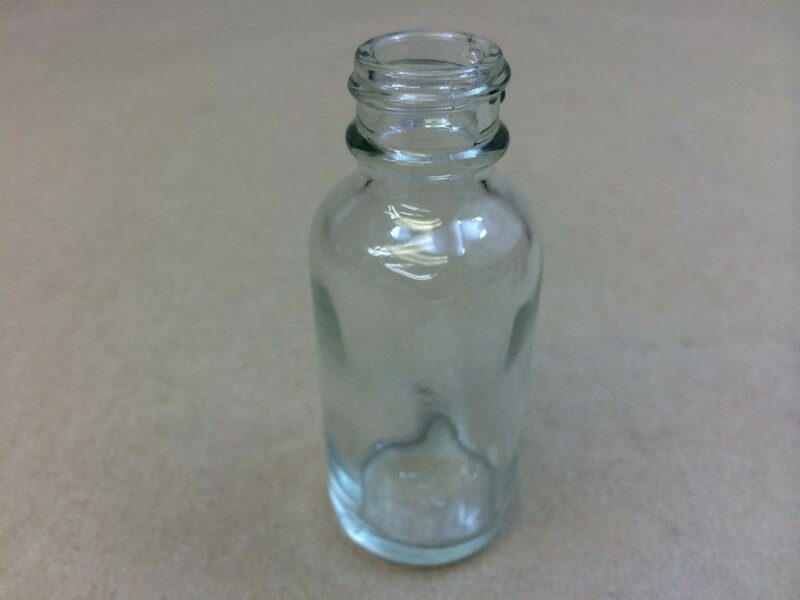 A list of our glass bottles can be found on this page. 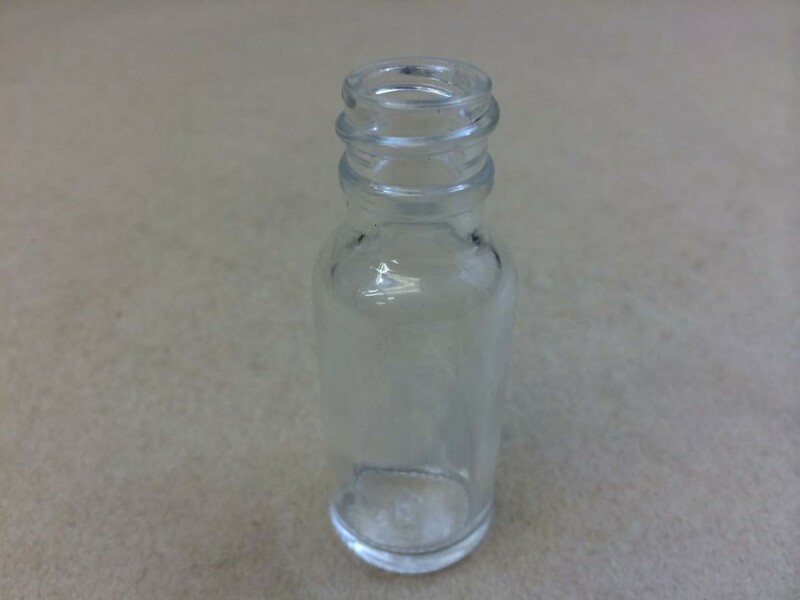 Looking for a glass jar? 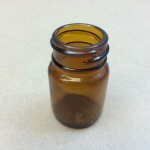 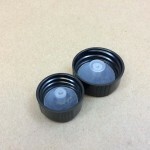 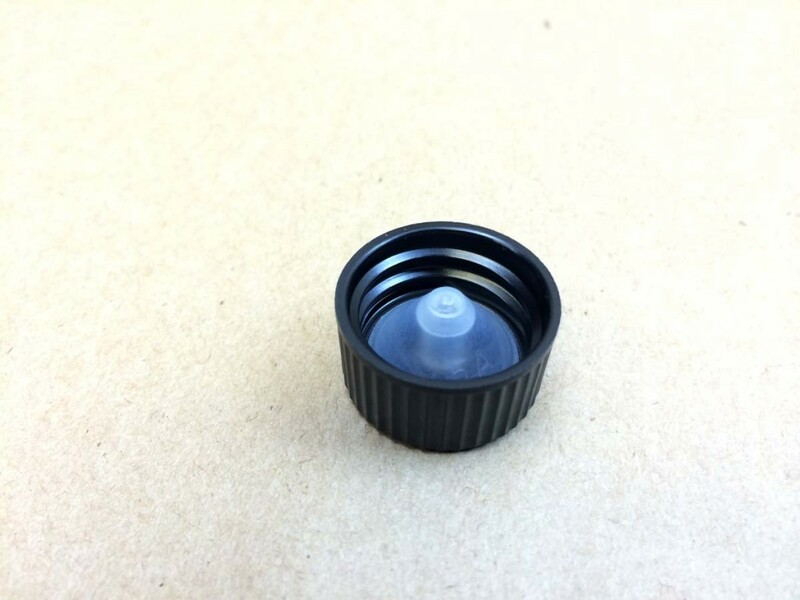 A list of our glass jars can be found on this page. 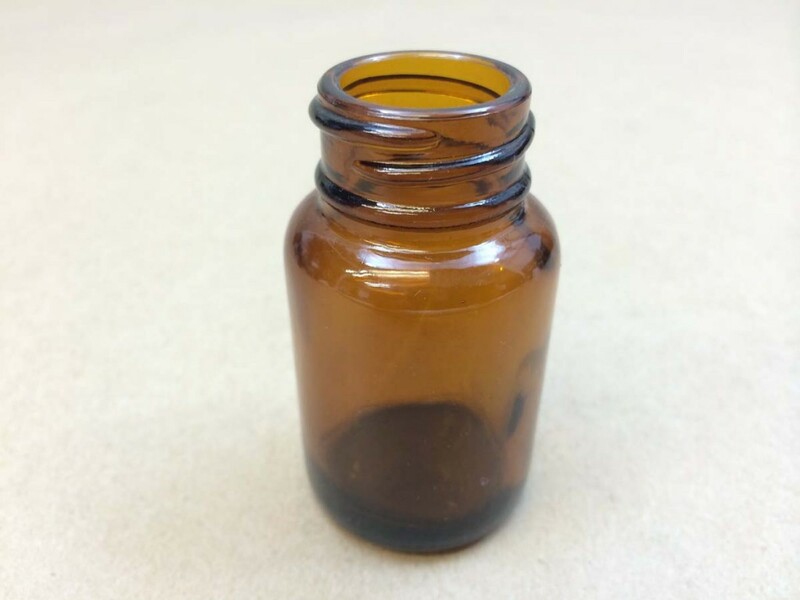 Our 1/4 ounce amber bottle is popular for essential oils. 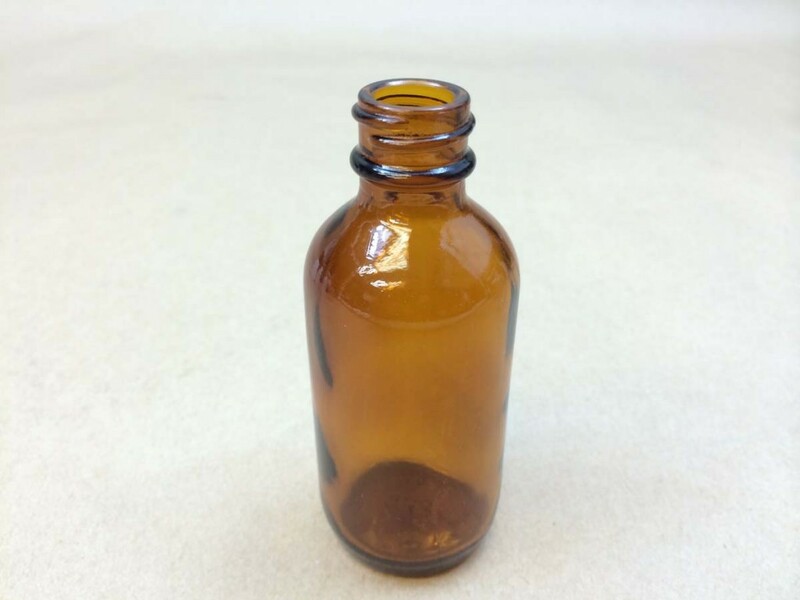 Read more in this post. 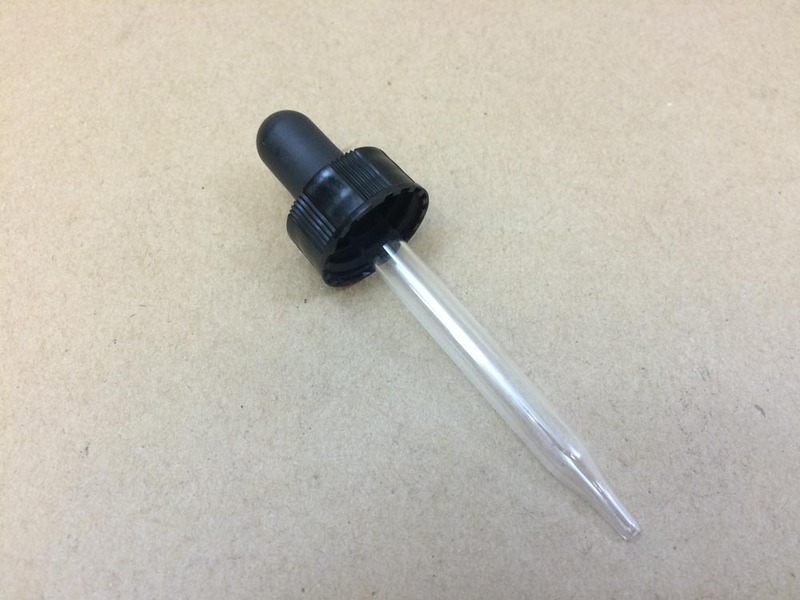 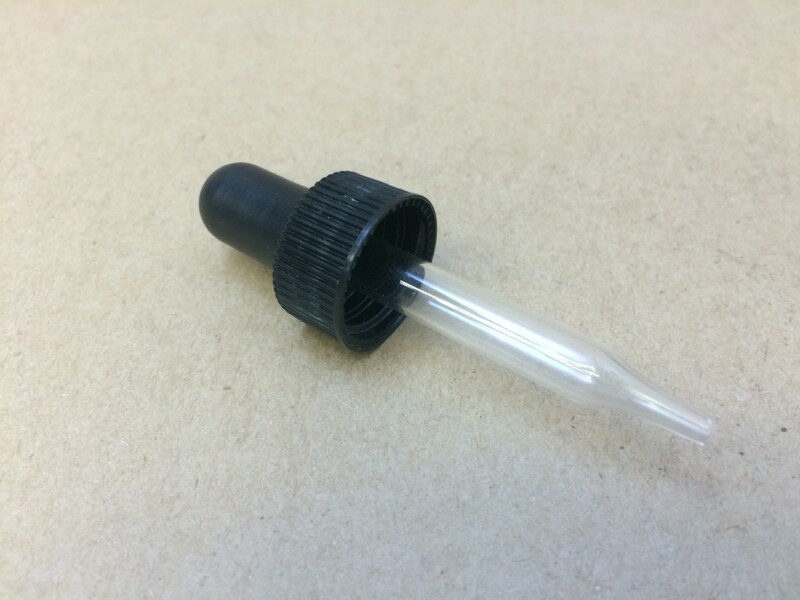 You can find more information on our 1 and 2 ounce boston rounds with droppers in this article. 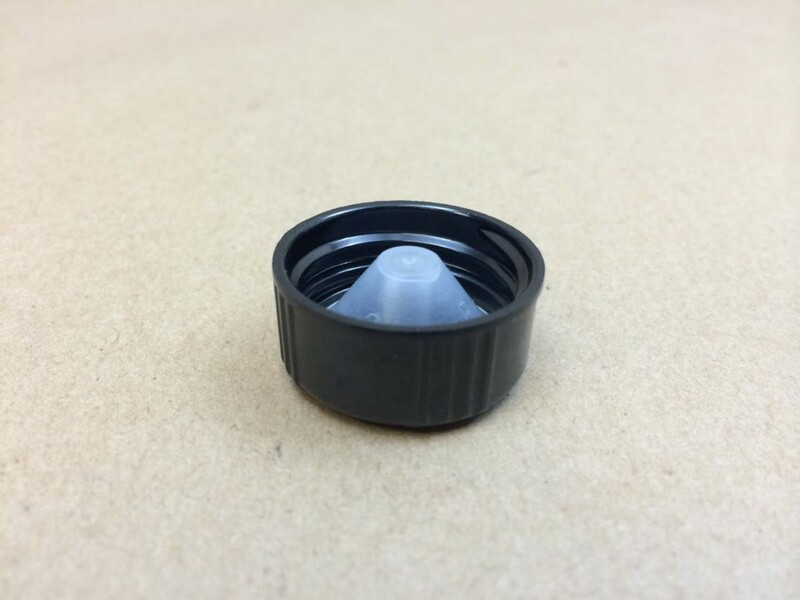 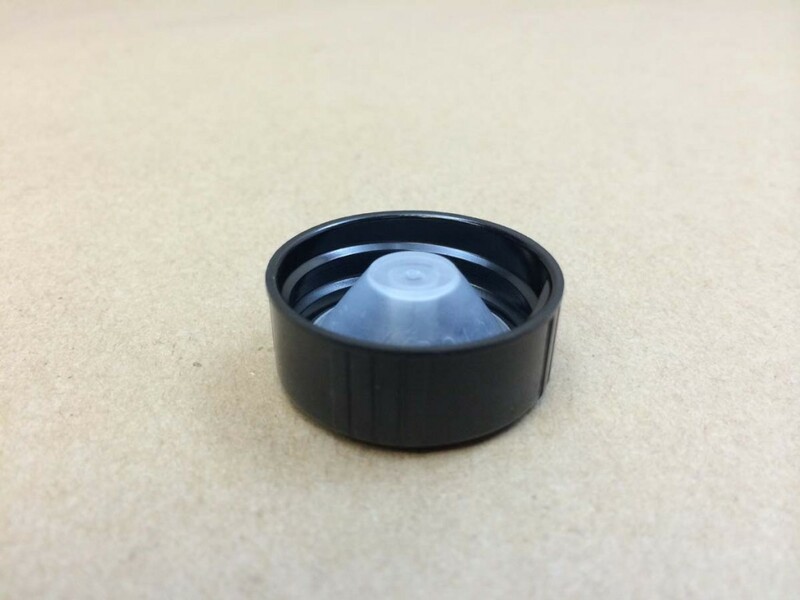 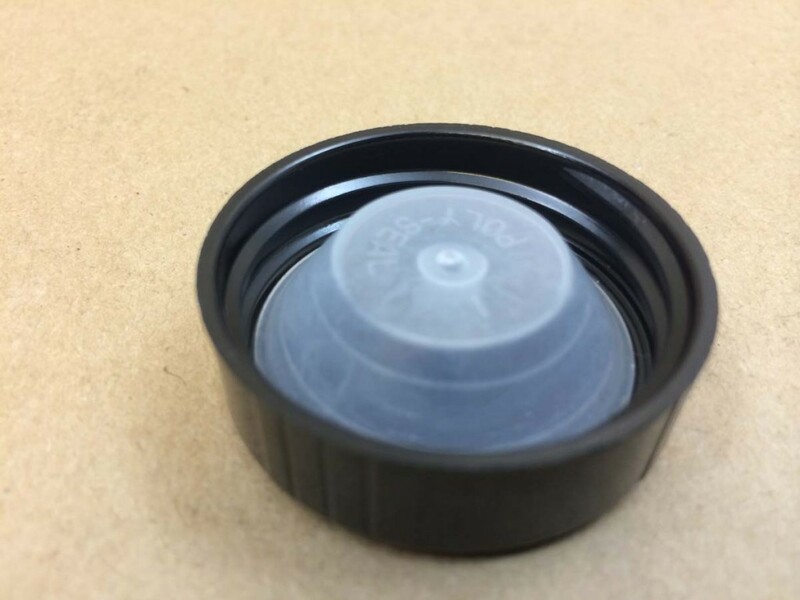 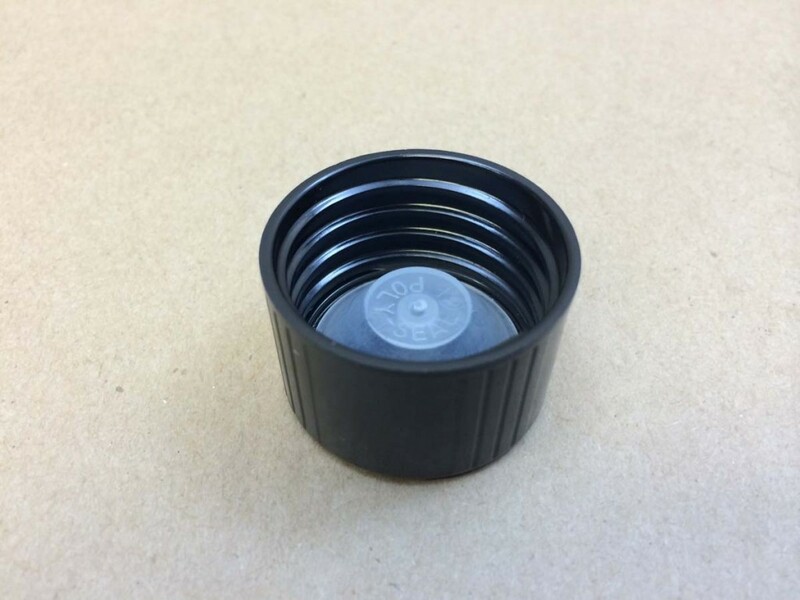 Several of our customer prefer to use polyseal caps for a tight seal. 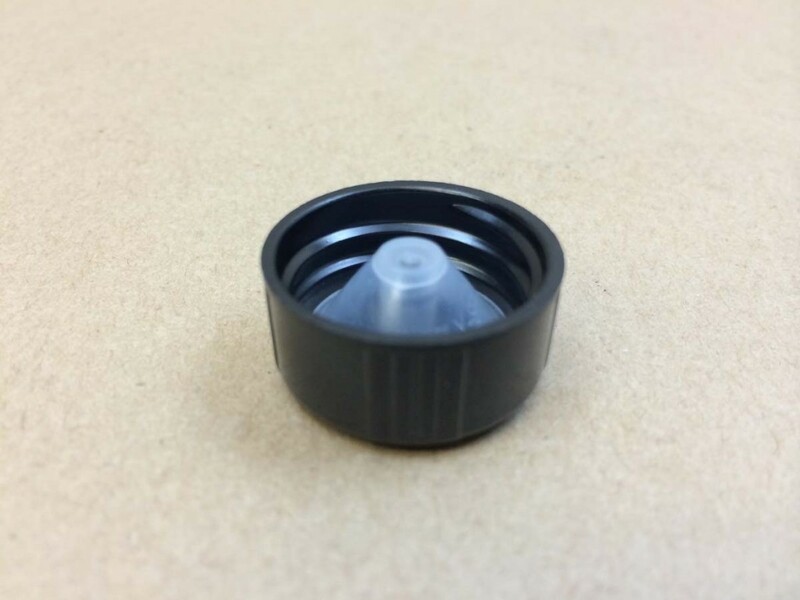 You can find those caps in this article. 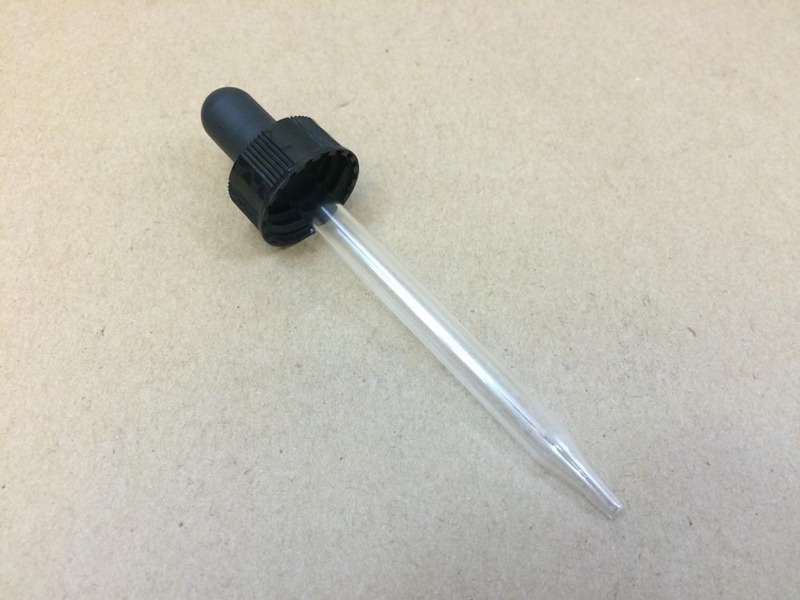 Looking for glass droppers? 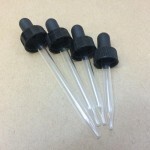 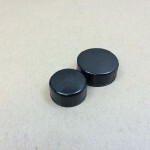 These are the droppers we stock.